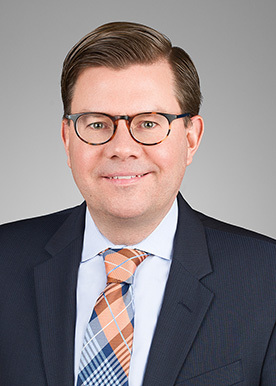 Max Bremer advises entrepreneurs and established companies on key transactions throughout the business life cycle, from formations and financings to mergers, acquisitions and divestitures. Max works with clients in a variety of industries, including health care IT, medical devices, data analytics, block-chain technologies, renewable and alternative energies, software, food and agriculture, transportation, and manufacturing. Max's financing experience includes deals built with private equity and debt financing (including seed, angel, strategic and venture capital investments). He also has handled public offerings and put together joint ventures. In addition to his transactional practice, Max also often serves as outside general counsel to his clients, providing advice on a number of matters critical to their success. Max works hard to earn his clients' respect, and values the role he plays as a trusted advisor.